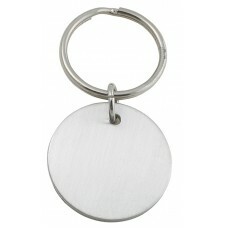 ROUND - KEYRING 1-3/8" DIA. Did you double check your font and spelling? 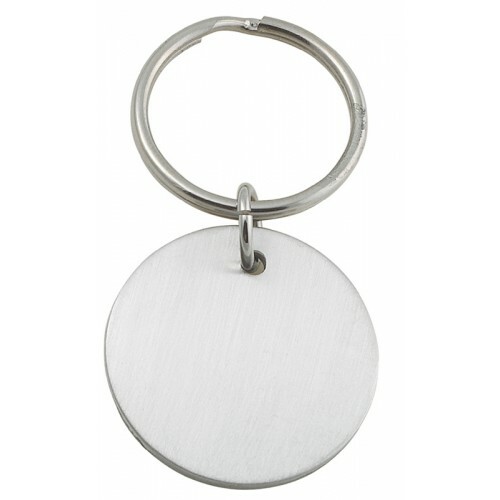 Please select a font to engraved!! Please select text length to be engraved!! Please select a monogram style!! Please write text to be engraved! !